Requirements: Compatible with iPhone, iPod touch, and iPad.Requires iOS 3.0 or later. Decoration “Cute&Cool” to Purikura or photo. Use this app to make cute picture like a Purikura(Photo stickers)! 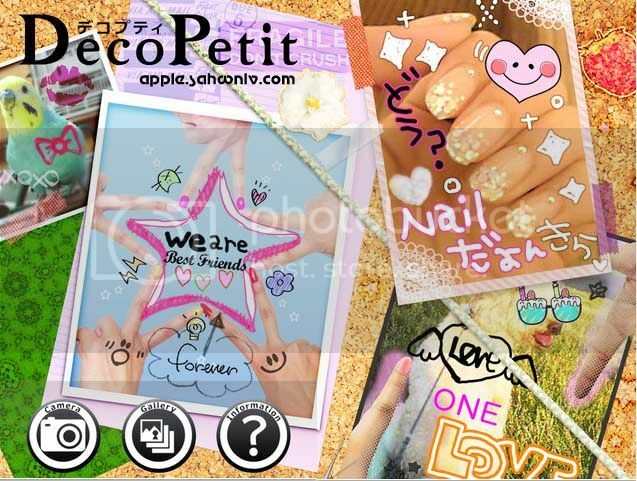 DecoPetit is a picture editing application. 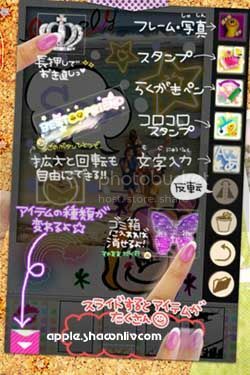 This software includes many Kawaii stamps and frames. Beside, You can upload edited pictures to twitter easily. How to set passcode to protect your private photos ?